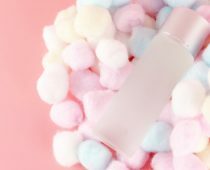 One of the most popular K-Beauty trends in the last few years has been the “Korean Glass skin”, and it comes from Ellie Choi -an aspiring makeup artist from Los Angeles. In today’s article, we’re gonna show what’s “Korean Glass Skin” & How to Get it. Glass skin means clear, smooth, luminous, seemingly transparent skin, and it first went viral in 2017. Therefore it’s almost like the skin is “glass”. 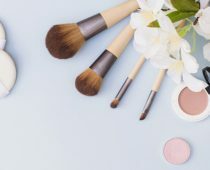 This refers to removing the makeup either with an oil cleanser, cleansing balm or even a makeup removing wipe, and then cleansing with a regular water-based cleanser or foam cleanser. This step is done a handful times a week, and it’s basically the same as exfoliating. To know more about the different exfoliation check our article about Physical vs Chemical Exfoliation. Toner is super important and a step you should never miss. We’ve already written an article about toner and it’s importance. While for many people essence is optional, some essences have very good uses for all types of skin types. You can choose either serum or ampoule, use both, or choose to only use one a few times a week or when you only really need it. 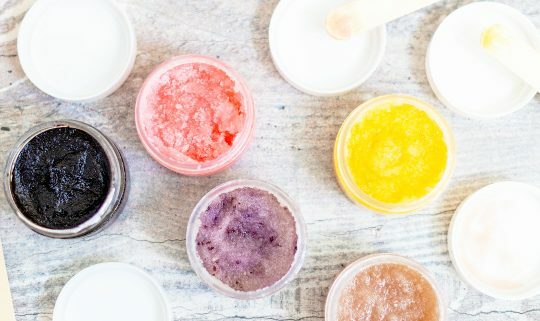 Moisturizing your skin is of high importance, so you should always use a good moisturizer that works well with your skin type and skin concerns. A sheet mask should only be used generally 1-2 times a week, and worn for no more than ~20 minutes. Sheet masks have different ingredients and uses, such as moisturizing, brightening or even anti-aging. The glass skin routine/method shows us that to get skin with this effect, you must be consistent. It’s also important to go to the dermatologist if you have any more serious skin issues.Have you ever tried Korean brand toners? !SPOILER ALERT! In your April JoahBox, you might get a product to help you get the “Korean Glass Skin”. Are you excited ? Tell us in the comments.